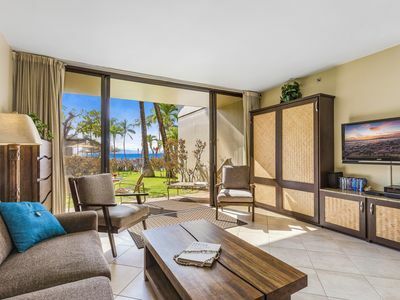 The Kanai A Nalu is a great oceanfront property located centrally along the southern coastline of Maui in the town of Maalaea. 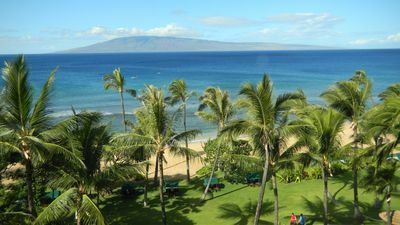 Many guests vacationing in Maalaea always comment on the convenience of being able to drive to popular destinations on the island very quickly and easily. 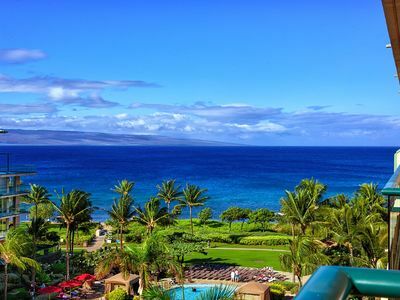 Drive to the shopping and art galleries in Lahaina in 20 minutes. 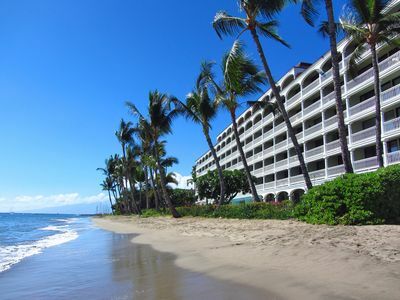 Drive to the beaches of south Kihei and Wailea in 15 minutes. 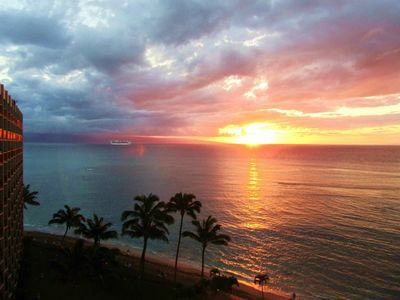 Or check out the surfing town of Paia and Maui's North Shore in 25 minutes. What a superb location. 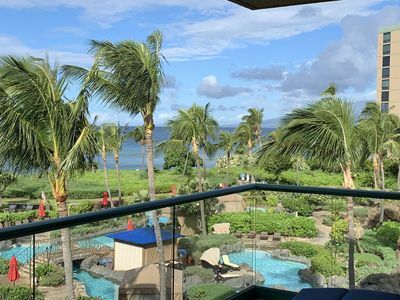 Also, if you don't want to drive far, stay right in Maalaea and explore the Aquarium (walking distance away), depart on a boat excursion from the harbor, or grab a meal at a number of great restaurants in Maalaea! 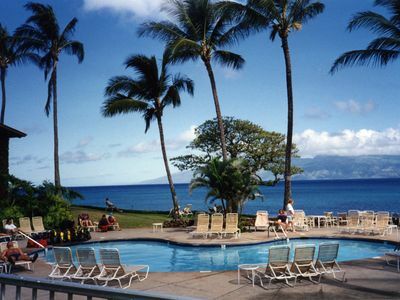 Haycraft Beach Park is a short walk from the condo. How nice is it to be able to walk out of your front door and be at a nice sandy beach in minutes?! Haycraft Beach Park is actually the end of Sugar Beach, which is a five mile stretch of white sand beach access. 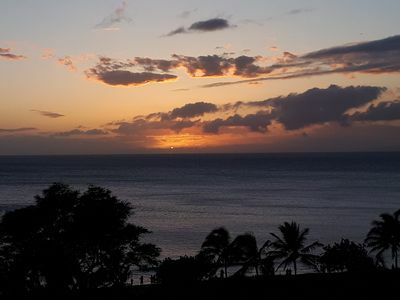 Go for great walks in the morning looking for shells or head out at sunset. 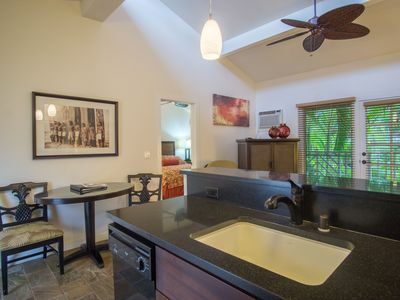 This second-story condo has two bedrooms and two bathrooms. 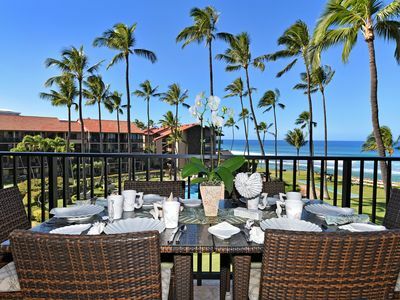 A private lanai overlooks the ocean and you will be able to whale watch right from your lanai during whale season! Take advantage of a full kitchen to prepare meals. 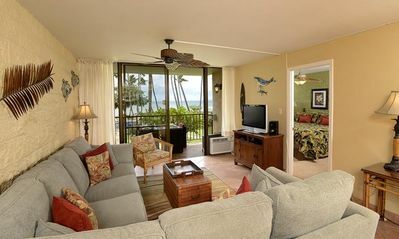 There is air conditioning in the living room, and ceiling fans throughout to help keep you cool and comfortable. Free WiFi and an in-unit washer/dryer are extra comforts. The master bedroom has a king bed and the second bedroom has two twins. The sofa can also be converted into a bed to sleep an additional two guests. 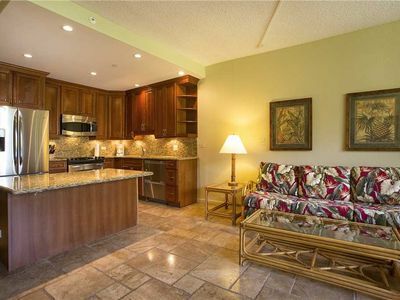 This condo is professionally managed by an on island vacation rental management company. All responses to this inquiry will come from them. 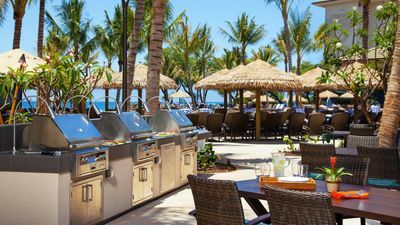 Valley Isle Resort #402 Oceanfront! 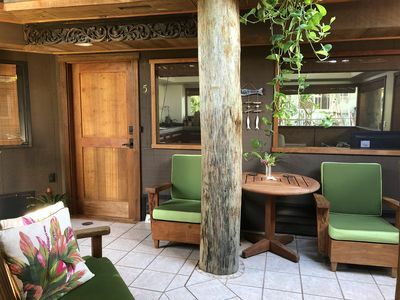 Hidden gem of Aina Nalu! Free Wifi! 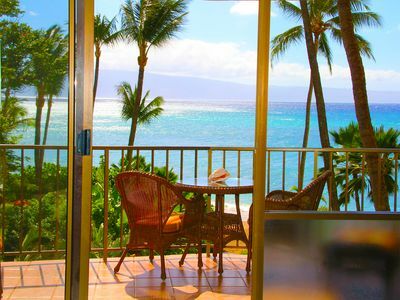 Wonderful quiet location!! Mid May sale! 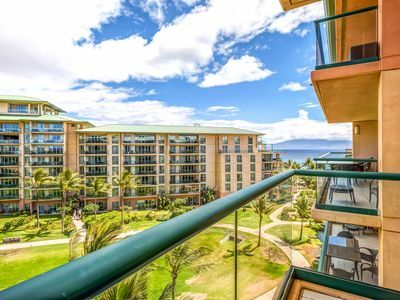 K B M Hawaii: Ocean Views, 6th Floor Views! 2 Bedroom, FREE car! 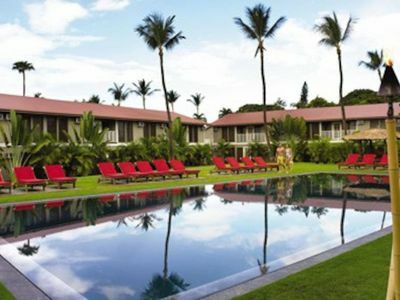 Jun & Jul Specials From only $251! 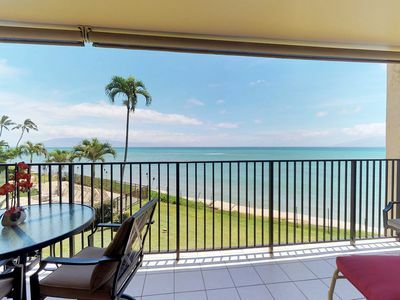 AMAZING OCEANFRONT 3 BED/3 BATH VILLA IN BEAUTIFUL LAHAINA! NEW! 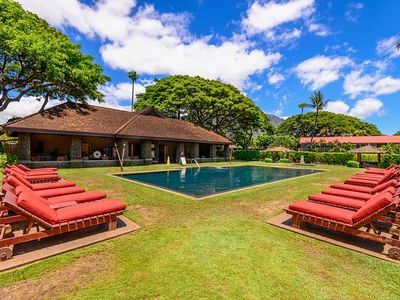 Stunning Hololani oceanfront retreat w/ sweeping ocean views & shared pool! Great 2 Bedroom Frontline with BBQ - Period! 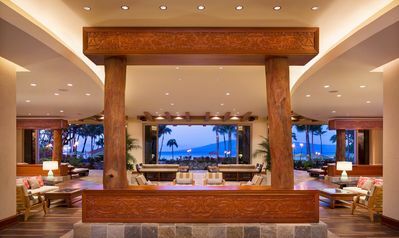 Honua kai - Konea 301 - Awesome! 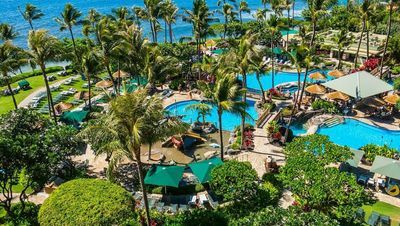 Prime 2020 Dates Available Now ~ Westin Nanea/Kaanapali Villas/Princeville!